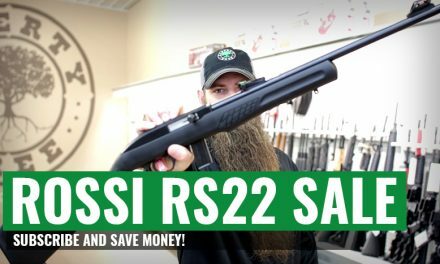 Liberty Tree Guns is bringing our subscribers another exclusive sale. 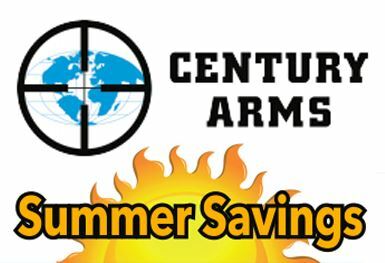 RUGER LC9S, LC9S-PRO, and LC9S-SS for only $269.95. Limited quantites available. Must subscribe to redeem offer, so make sure that you are signed up by clicking the subscribe button at the top of the page! Learn more about this sale by watching the video above. This sale is good only while supplies last.